Many participating Wedding Professionals will be offering FREE give-a-ways! A participating vendor will be highlighted and announced for their give-a-way drawing every 15 minutes. 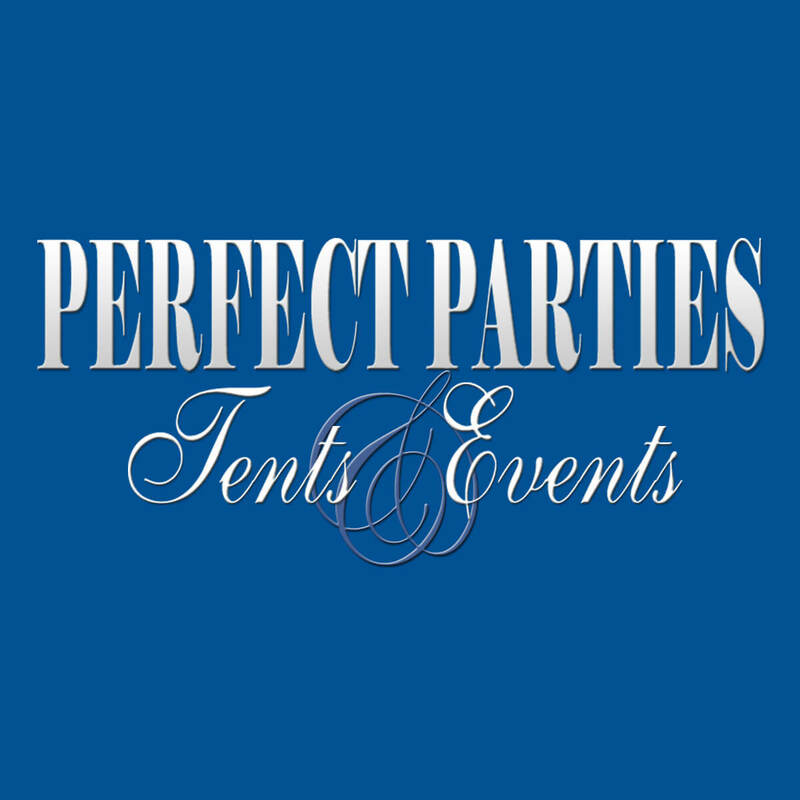 Perfect Parties Tents & Events will be on hand with the latest trend in weddings; a photo booth for your wedding guests to enjoy. Immortalize your special day through spontaneous pictures they leave, along with sage advice, for your wedding scrapbook. Many of our Wedding professionals will be offering specials only available at the show. This is your opportunity to see all the latest trends, have a great time and save money on your wedding. to be released at the Bloomington Bridal Show! The 2016 Bloomington Bridal Show will again be the launching pad for the new Herald Times Bride’s Guide. The 2016 Bride’s Guide can be yours free. Just join us on January 24th and sign up at the bridal registration desk for your free copy. Karen Kovach, Bloomington’s own caricature artist will be at the Bloomington Bridal Show again this year to do free caricature drawings for all registered brides. It is a great way to start your wedding scrapbook, so grab your fiancé and stop by Karen’s table during the show. As you browse through the show and meet your vendors, have them mark your bingo card that matches their specialty. When your card is completely filled, drop it in the raffle cage for a chance to win specially chosen gift sets for both the bride and groom! Raffle Cage is located at the Perfect Parties Tents & Events Booth. Please visit our major sponsors whose support is vital in making the show the success it is.